Check out the video below to see all of the fun you could be having at The Painted Chest! 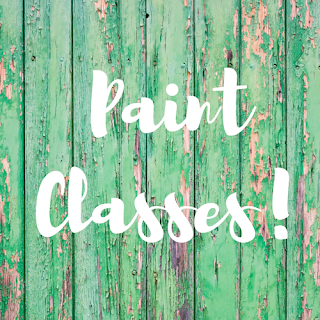 Learn all about Miss Mustard Seed's Milk Paint, tips, tricks, and techniques. You even get to make a cute sign to take home with you!